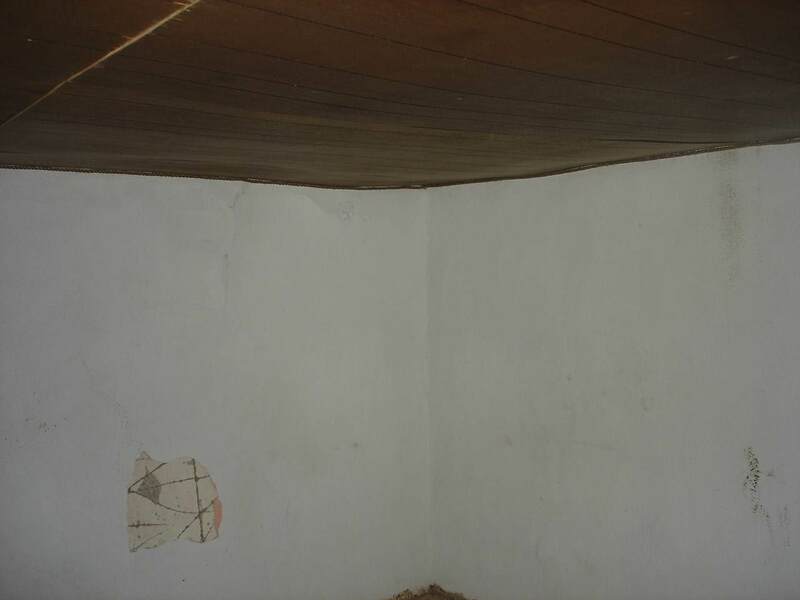 Seller is Ocanas Estate. 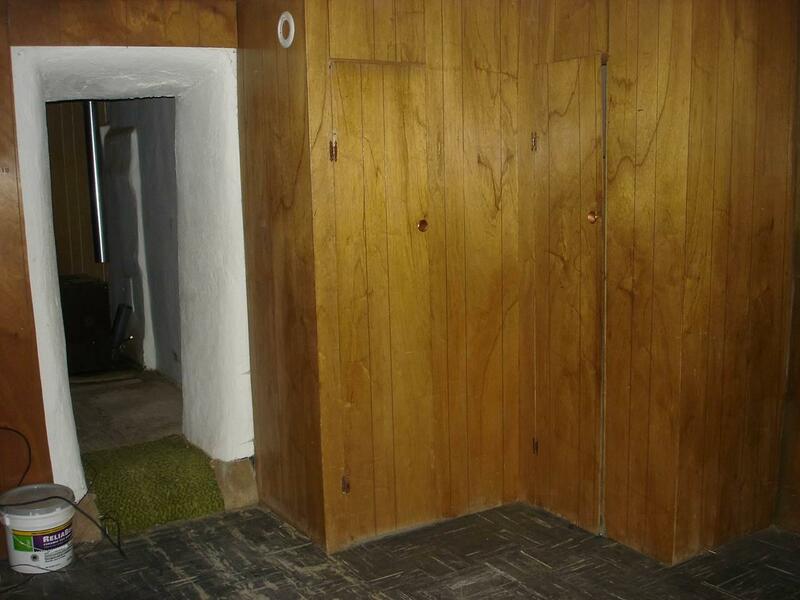 This house is being sold as-is, where-is. No seller's property disclosure will be provided since this is an estate sale. 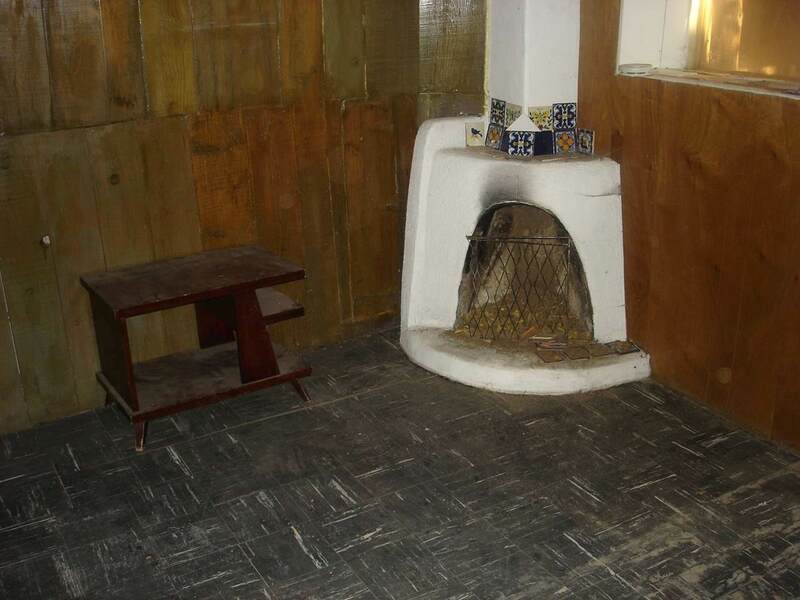 Seller will pay for survey and connection to El Valle Sewer. Seller will ensure house is registered with Ranchos Community Water (already connected). This house is a DUPLEX. 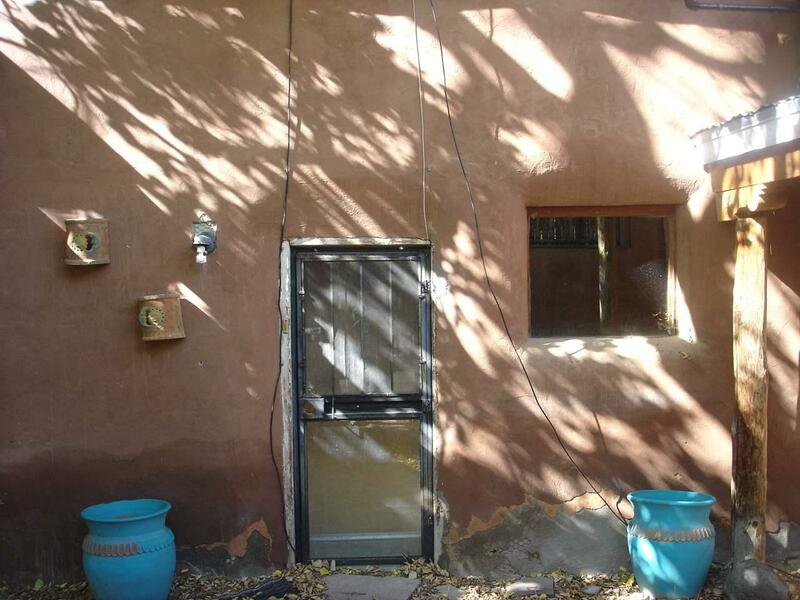 Unit 6A (left unit as you look at duplex) is adobe construction and has two bedrooms and one bathroom. Unit 6B (right unit as you look at duplex) is adobe downstairs and frame upstairs and has one bedroom and one bathroom. Unit 6A has a common wall on the left side. Unit 6B has a common wall on the right side. House has a very small yard. There is limited parking in the back of house. Pictures 1-11 are of Unit 6A; pictures 12-19 are of Unit 6B. SELLER WANTS THIS PROPERTY TO SELL NOW; VERY MOTIVATED!! !